Last May, I sat down at my kitchen table to write a letter as a small act of gratitude. The letter was to nominate Bob Prenovost, founder of pm-volunteers.org, for the “Outstanding Volunteer Fundraising of the Year” for National Philanthropy Day in Vancouver, BC. The rules of the Giving Hearts nominations stipulate that the nominee must be informed, so I told Bob of my plan. I’m sure he was rather surprised that a virtual stranger was doing this, but he was too polite to say anything. I work as a fundraising and communications consultant and, in May 2013, I completed one of pm-volunteers.org’s popular Non-Profit Project Management Training Workshops. Although I had been hearing about PM-V for years, it was my first chance to really see it in action. I was overwhelmed with a feeling of gratitude that these busy professionals were taking their time to share their expertise with non-profits and charities. The course was amazing – 10 hours of instruction over 4 Monday evenings, with 4 dinners, a take-home workbook, and a celebratory party – all for the amazing price of $100. I was deeply impressed by the generosity, professionalism and warmth of Bob and his team. I’m happy to say that my nomination was successful and on November 15th 2013 Bob Prenovost will be honoured as the Outstanding Fundraising Volunteer of the Year – an award that he richly deserves for his exceptional leadership, innovation and philanthropic vision. Maimonides said, “Give a man a fish and you feed him for a day; teach a man to fish and you feed him for a lifetime.” Bob Prenovost’s work with pm-volunteers.org exemplifies these wise words. Through his leadership he has created a committed team of “knowledge philanthropists” that have helped over 100 charities and non-profits in Vancouver since 2009. Within a month, Bob had transformed those scribbles into pm-volunteers.org™ (PM-V), a unique and powerful program in which volunteer project managers give their time, expertise and mentoring to the charitable and non-profit sector in Vancouver. By teaching charities and non-profits essential project management skills and best practices such as scheduling, budgeting, work breakdowns, risk management etc., Bob and his team of volunteer professionals empower charities to achieve their missions and visions and help ensure the ongoing success of the philanthropic sector in Vancouver. 200 non-profit sector leaders have successfully completed PM-V’s Non Profit Project Management Training Workshops. The volunteer project managers gain insight into the unique challenges of non-profit work and increase their familiarity with a wider variety of projects, while also earning professional development units for their service. The charities and non-profit clients get practical, professional help with their projects and develop their understanding of the project management process. These skills can be applied to future work across their organizations. Hundreds of charitable missions are advanced thanks to this special partnership. The ripple effect of Bob’s vision will be felt across the sector for generations. An act of kindness is like a pebble tossed into a pond with the ripples spreading outward. Bob Prenovost’s visionary act is like hundreds of pebbles tossed into a pond, again and again. 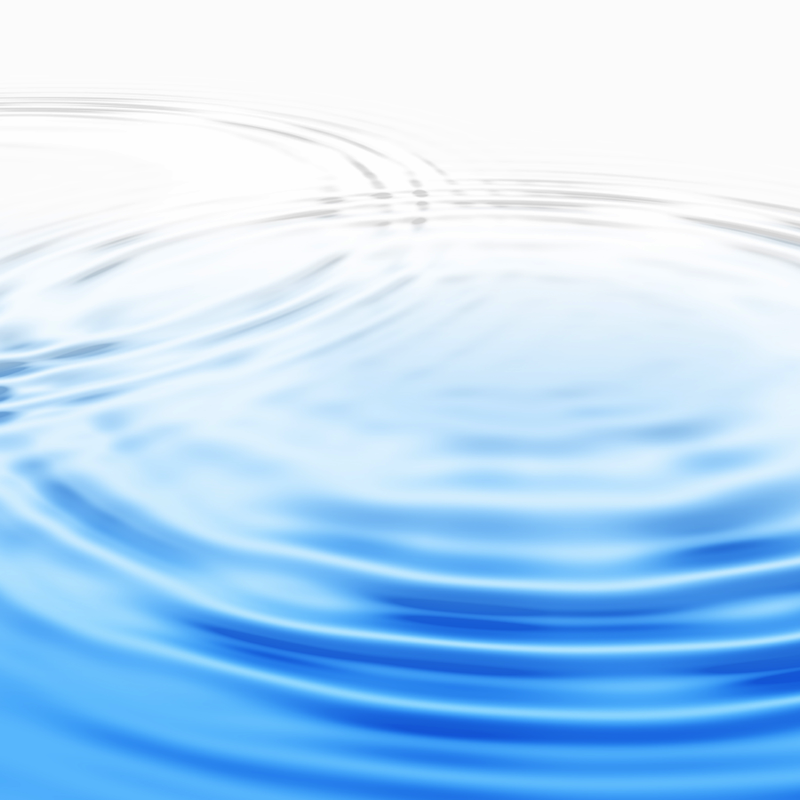 The ripple effect is immeasurable. I congratulate Bob Prenovost and his team at pm-volunteers.org on their achievements. The Outstanding Fundraising Volunteer of the Year Award will be presented to Bob on National Philanthropy Day, November 15th 2013 in Vancouver. Tickets to the event may be purchased at AFP Vancouver. Heather Wardle CFRE is a fundraising and communications consultant in Vancouver at heatherwardle.com. She is a board member of the Vancouver chapter of the Association of Fundraising Professionals and is the Chair of AFP’s Scholarship and Mentorship Committee.